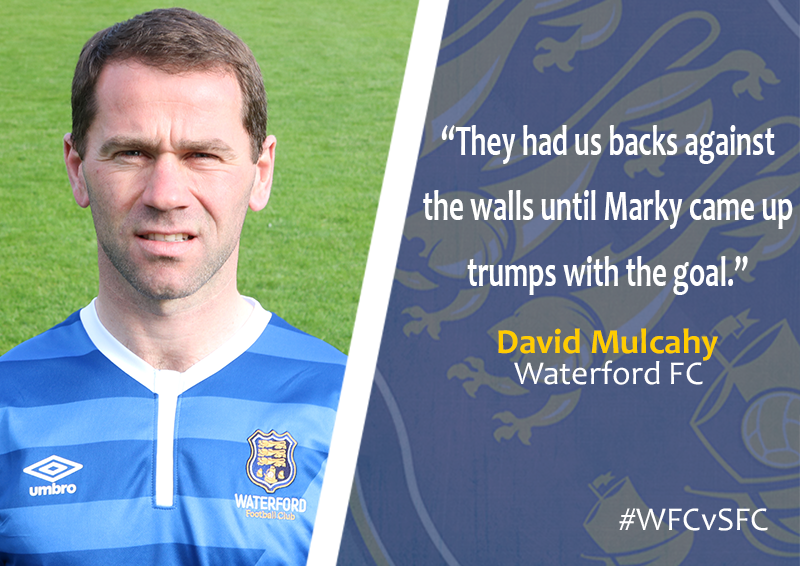 Waterford FC captain David Mulcahy was impressed with Shelbourne’s efforts in last night’s tough battle in the SSE Airtricity League First Division. 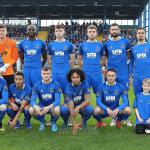 Speaking with waterfordfc.ie the Blues skipper found the going tough with two games in short succession but also paid tribute to youngster Jack Lynch who made his League debut in the 1-0 win at the RSC. 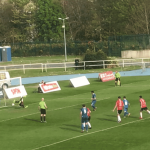 “To be fair to Owen Heary he was Shelbourne well set up. They are a typical First Division team who work really hard for each other, press teams and give their opposition very little time to play football. “The defence has been absolutely decimated and after the Dundalk game on Monday you could see tonight we were very leggy with some tired bodies out there. It took a lot of out of us to play two games in five days, especially with it being very hot on Monday as well against a good team. “I think it was a few of weeks ago in the EA SPORTS Cup down in Wexford where he came on at half time and impressed and again he was excellent in the Cup against Cobh Ramblers at right full.